Welcome to OXFORD ROAD TOURING CARS, LLC., where your automotive journey begins. We here at O.R.T.C. have a soft spot for early Volvos such as 544,120 series, 140 series, 240 and especially the 1800 Coupe and 1800ES Sport Wagen. We can also help you with Porsche 914, Fiat X-19, Alfa, Saab Sonett, or any other project, wheter it be a new one or an unfinished "garage queen" that your family has been bugging you about for years. 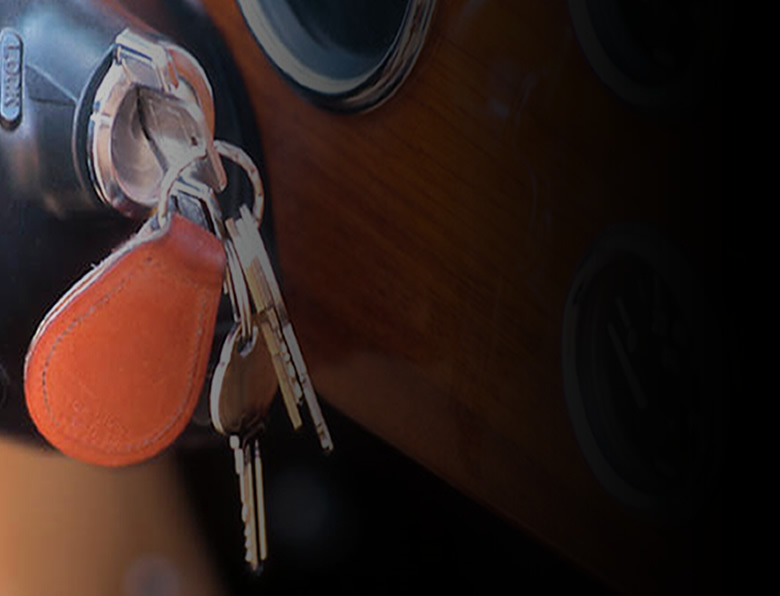 We can help you achieve road-worthy status and put you back behind that wheel. We care about your safety and will save you money and time. Reliable experience, and efficient service in our facility. Our shop offers knowledgeable staff and friendly service. We provide a service guarantee for all of the work done with us.